Sales Syndicate is a monthly programme designed specifically for sales managers and sales leaders. We bring together groups of sales manager peers to develop skills, share knowledge and network. 100% of our members would recommend Sales Syndicate to their peers! 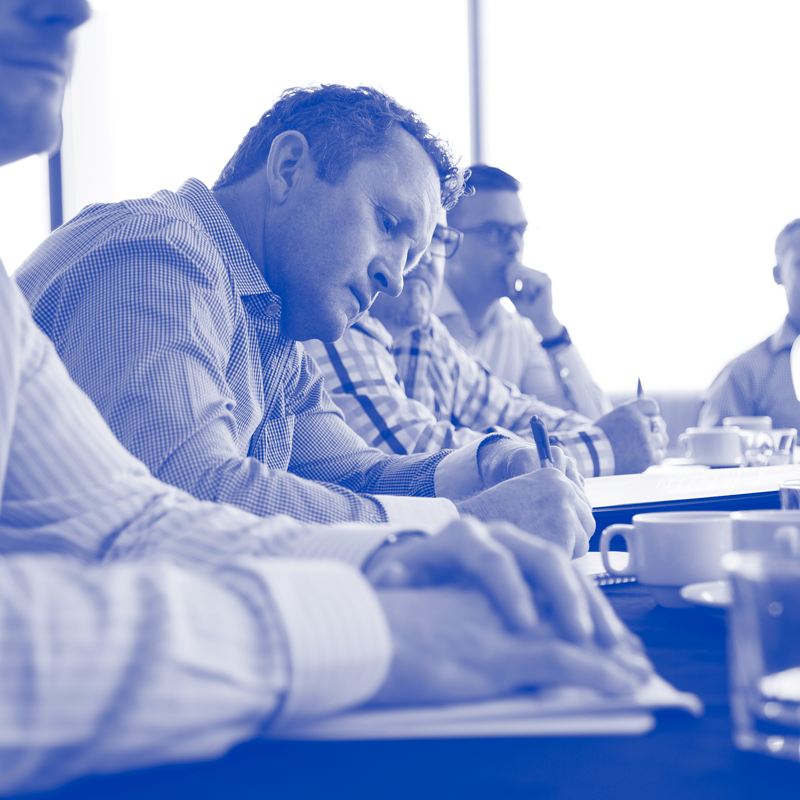 Our members include representatives from great companies such as BNZ, Canon, Kiwibank, Sealed Air, AvisBudget, Jacobsen, HRV, Bidfood, Digital Island, Tru-Test, FujiFilm, Keith Andrews Trucks, Blue Star Print Group, AsureQuality, Digital Mobile, Tasman Insulation, Humes, Easy Steel, TR Group, BECA, Komatsu, Flexi Lease, Service Foods, Sleepyhead, Vector, Blue Rock and many more. There is no doubt that I have benefited from this course, my colleagues and our management team have also noticed a shift. Sales Syndicate has been a game changer for me. Guy is so loving the Sales Syndicate sessions – he comes back buzzing after each one and is definitely still going from strength to strength which is evident not just to me but to other members of our Management Team. We're actually all really benefiting from the ideas he brings back into the business too. My team is now asking me what is next on Sales Syndicate as they too look forward to gaining these insights. The value is not just for me it is for my whole team. The best professional development I have ever had. I really do feel more empowered by Sales Syndicate. You have truly changed my outlook in the way that I approach situations and my thought patterns and I have definitely changed for the better. I thoroughly enjoy the networking that happens at Sales Syndicate. The presenters are also thought provoking, relevant and informative. I come away armed with ideas that easily translate into my professional sales environment. I would definitely recommend. Sales Syndicate involves monthly meetings where non-competitive, like-skilled sales leaders meet and work together to gain knowledge and get hands-on input to their issues and challenges. Content is delivered by the facilitator or an expert in their field. You will be exposed to top New Zealand business practitioners. Extensive networking opportunities will be created within your group and within the wider Sales Syndicate group. 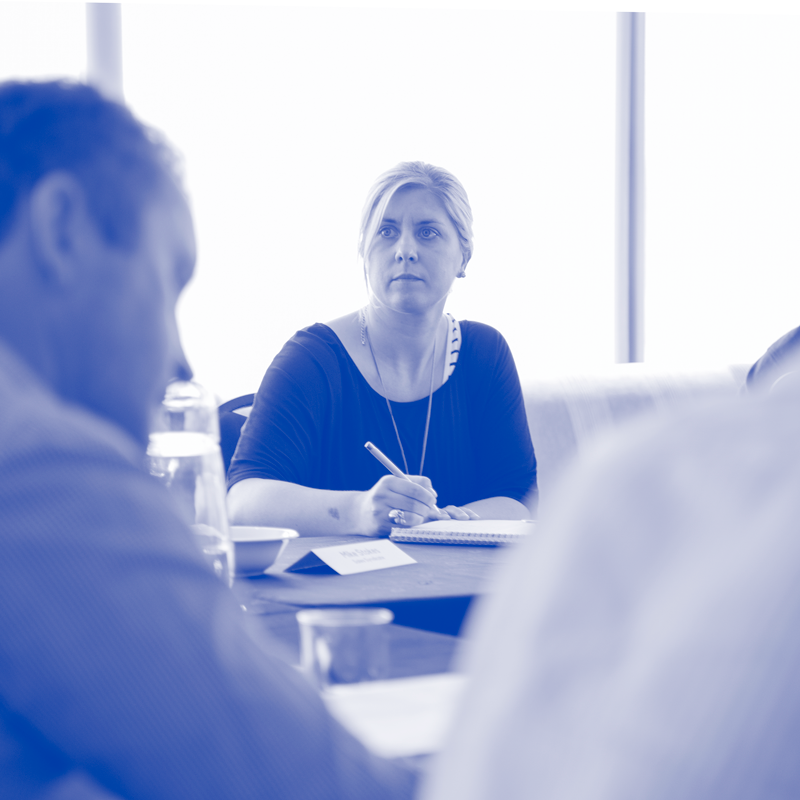 We facilitate monthly half day meetings where non-competitive, like-skilled Sales leaders will meet and work together to gain knowledge and hands on input to their issues and challenges. Designed to help the participant to execute on the learnings they have received from Sales Syndicate and to work towards solving any current challenges. The aim of this is to bring all Sales Syndicate groups together to allow for cross group networking opportunities. This event is held twice a year and will include guest speakers and content valuable to all sales leaders. Sales Syndicate is for sales leaders inside an organisation who lead a team and want to develop and grow. Groups will be tiered on experience and size of team and the following are suitable to apply.